The 2019/2020 Order of Merit starts on Friday 1st March 2019 and will run until the end of February 2020. 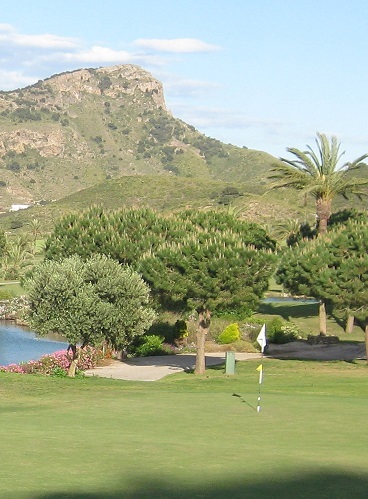 The best 8 rounds will be counted from all Friday Individual Stableford competitions and the Monthly Competitions. Trophies and vouchers will be awarded to the winners after the Order of Merit closes in February 2020. A weekly update is provided so that all players can monitor their progress. Those players that have not reached the required status of 8 events are shown as “provisional”. All Players with a current handicap are welcome to play. All players without a Spanish handicap must present a current handicap certificate – no older than 30 days. CONGU handicaps will be adjusted in accordance with EGA/CONGU rules, before slope is applied.